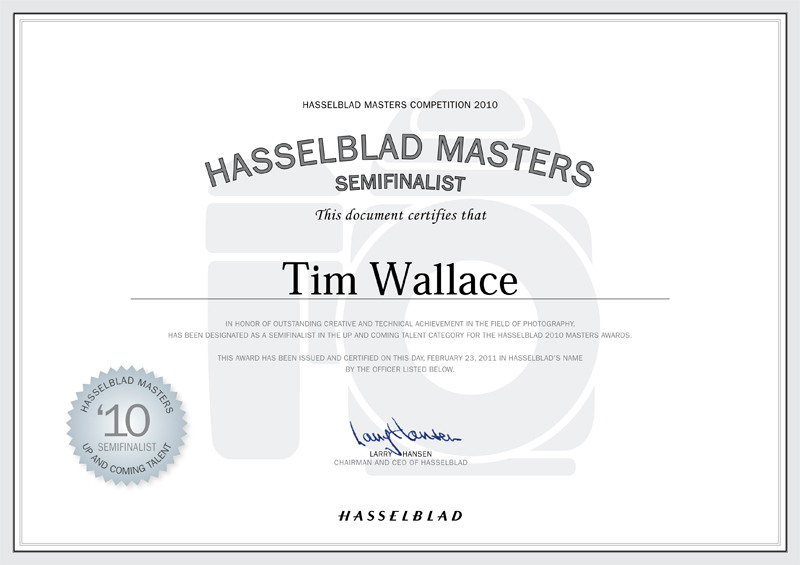 This week we were very honoured to receive news that Tim had been awarded a semi final place in the prestigious Hasselblad Masters Awards. 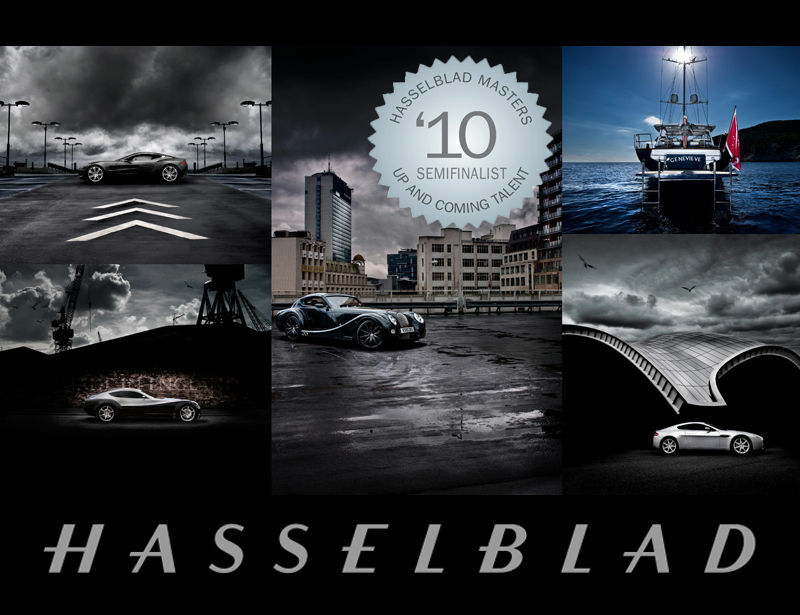 The Hasselblad Masters Award is the most prestigious award in the industry, each year celebrating the best in both established and rising photographic talent. Masters Awards are given in recognition of a photographers contribution to the art of photography and are judged on overall photographic ability, encompassing creativity, composition, conceptual strength, and technical skill. Past Masters include both renowned artists of international standing as well as promising newcomers in a wide range of fields and disciplines.